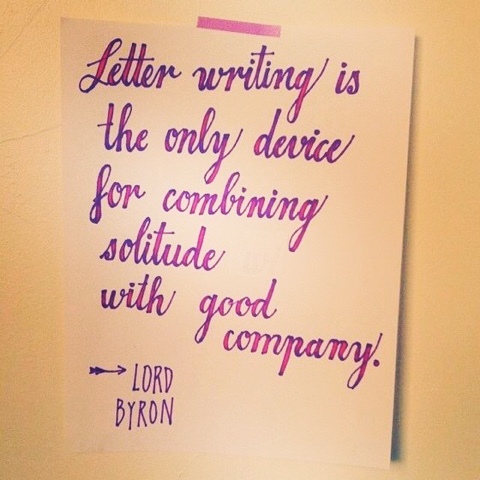 Getting Crafty with Jamie: Create and connect over card making.. 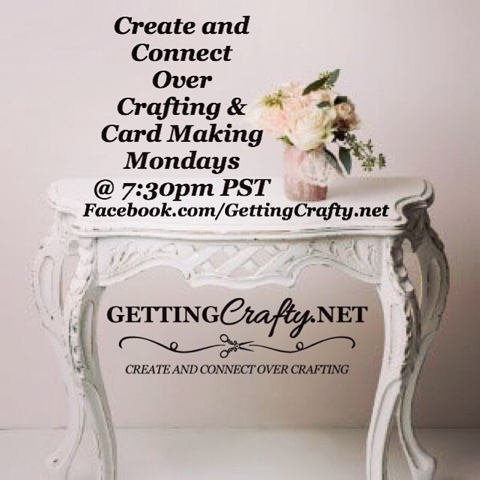 Create and connect over card making..
Tonight we will create and I will review my must-have's from the Sale~A~Bration FREE Catalog - but don't wait - check them out NOW as they are Going, Going, GONE! They are all While Supplies Last until March 31st! SHOP and use this Hostess Code ( J9ZZDCRU ) at Check-Out and I will send YOU a hand-crafted gift!! If you Score the Starter Kit (BEST DEAL Around and TWO FREE Stamp Sets for YOUR Choice!!) LIVE at 7pm on my Getting Crafty Family EXCLUSIVE Facebook Group (for those in our Getting Crafty Family).